What do you think about this video ? 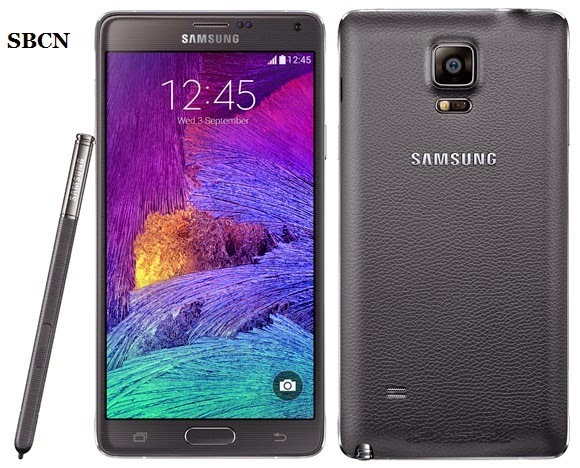 What can you say about the Note 4 itself ? Do you note ? I guess you do... LoL. Don't hesitate to drop your comments by using the comment box down this page. Why not share this video with others, so they will also know what the Note 4's got for them. Thanks for viewing and sharing. Blessings !!! Have a nice week. Hey, glad you like the post and the Phone itself. Enjoy your Note 4 when you get it. Cheers !! !